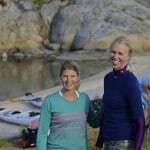 The guides share their experience, knowledge and show you all the sweetspots along the comming days. 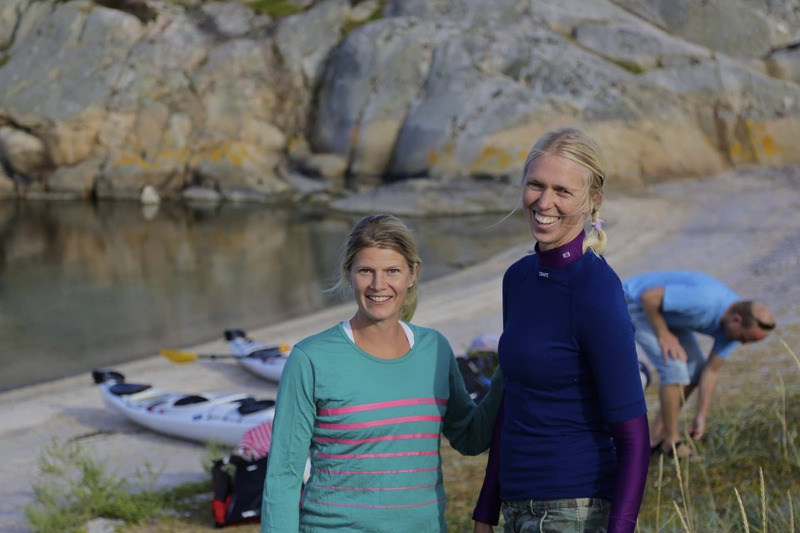 You will be presented of a “smörgåsboard” of ilsands, islets and skerries with stunning nature and plenty of animals both above and below the surface. When you have reached your destination and set up the camp you can enjoy the sunset and see how the sun takes a dive into the horizon late at night. Our guides share the stories and knowledge of the area that has been home to many famous artists like Evert Taube, Ingrid Bergman, Camilla Läckberg to name a few that has left an impact in the area. 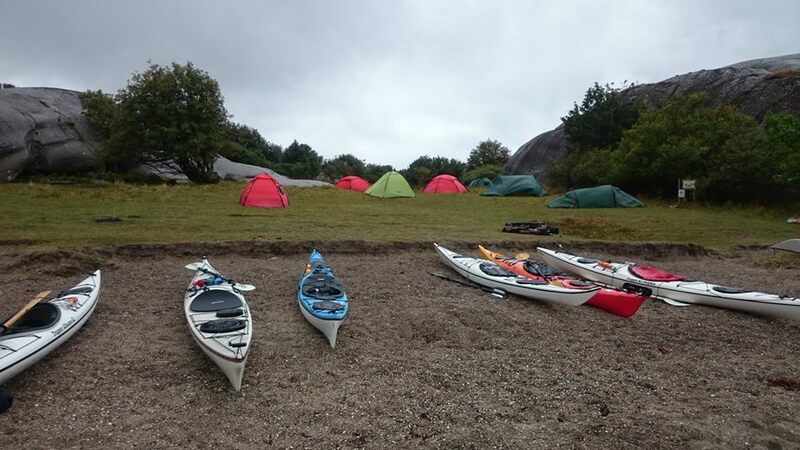 We meet at our main kayakcenter in Grönemad, Grebbestad for a short introduction before we pack our kayaks and head our to explore and experience the archipelago on our way to the island we will set up basecamp and enjoy the sunset from. 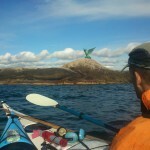 The route is decided in respect to weather, wind and the level of experience in the group. The goal is that this should be an pleasant tour were you have a great opportunity to get familiar with the archipelago and overnight trips. 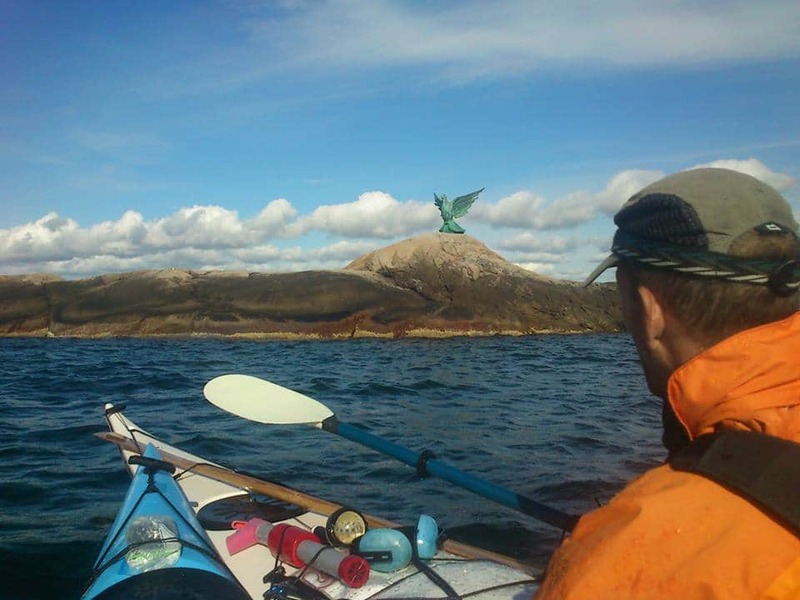 We also hope that you will learn what is needed to plan and execute your own self guided kayak tour after this. 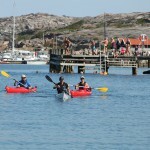 You dont have to be an expert, but it is good if you have completed our kayak intro tour or equivalent. If you are a beginner or want to bring your child, we suggest that you paddle a double kayak. You need to bring food, clothes for outoor use. We have wetsuits/drysuits that you can rent, but this is not mandatory during the summer. Please, notify us if you have any illness, allergy or take any form of medicine. 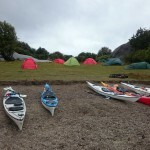 We meet at our main kayak centre in Grönemad, Grebbestad at 9 o’clock and return back around 17:00 the last day. Minimum 4 participants and maximum 5 participants per guide. You will receive more information via email closer a week or two before the tour. If you have any questions or concerns please dont hesitate to let us know. Warmly welcome with your booking request!